﻿ Experience It inc.About Experience It - Experience It inc.
For 30 years, global organizations have turned to us to design and deliver engaging classroom and immersive digital simulations to help their people leaders practice, master, and exercise the behaviors critical to their strategic successes and transformations. Our clients have leveraged the power of our simulations to align their leadership behaviors to implement a critical new initiative or strategy in multiple languages across 28 countries. Over three decades, we have shifted the behaviors of more than 140,000 leaders at many of the world’s leading companies, including GE, Microsoft, Whirlpool, ABB, Bayer, Bloomberg, GlaxoSmithKline, Blue Cross Blue Shield, Bank of Montreal, RioTinto Alcan, Cisco, Boeing and many more. These organizations understand the importance of changing both the mindsets and behaviors of their leaders who are tasked with leading digital transformations, executing new strategies, cultural realignment and more. Empirical research shows that leveraging highly engaging, story-driven, behaviorally focused simulations, in both the classroom and virtually, is the most effective methodology in shifting mindsets and changing behaviors of leaders. Leaders learn best through experience. We are passionate about helping leaders develop mindsets, deepen their knowledge and increase their confidence in order to make an impact in their everyday work. It is possible to create massive cultural shifts, change behaviors and transfer and sustain that change through powerful experiential learning. These new behaviors and mindsets can align and also help shape and evolve an organization’s values, brands, strategies and vision. This change is not only achievable, but is precisely what leaders require to be inspired by and in their work. As a student, I admired Thoreau’s book Walden; or, Life in the Woods and his direct experiment with life and his pursuit of direct experience. I wondered what I might learn if I created my own social experiment in the context of a modern life. I left a job in the Olympics to venture into the wild of the business world, stripped of all but the very essentials. I wanted to experience business at its most basic and primitive level. I walked into the “woods” on October 22, 1988. I had $200 in hard cash ready to “invest.” I was facing my two options, the phone or the door. Make a call (to whom or for what, I wasn’t sure) or walk out the door (to where wasn’t clear). As we edge closer to our 30th year in this experiment, I am grateful for the many people that have made that happen and to the lessons they have provided about the essential DNA elements of business. These essential elements are not the external resources but rather the internal ones. That is why we have built our company around elevating the brilliant leaders in the middle of your company. You already have the consultants you “can’t afford to hire.” Their collective brilliance, energy, and insights about both the front-line work and their sightlines across organizational silos make them the most valuable and underutilized resources of our time. But research shows they are checking out and disengaging at the exact time they are most required for the digital transformations and changes their organizations are going through. If you care about the transformation of your company, and the critical role that your valuable leaders need to play, please take a moment and read our white paper on Why Digital Transformation Must Be Designed and Owned by the Middle. Clients who seek out our team are looking for a trusted partner that can help them with their most important people leadership and transformational initiatives. It has been a privilege to work with our current clients over the past three decades. It would be a pleasure to talk with you about where your organization needs to go next. The first step is engaging and involving your talented leaders. We would love to play an important role in making that happen together. From our Toronto headquarters, we lead a global team of 100 senior experiential learning program design and learning facilitators. Our team members, who specialize in leadership development, facilitation, simulation design, creative writing, project and event management and more, live and work in 22 countries on four continents, and speak more than a dozen languages. 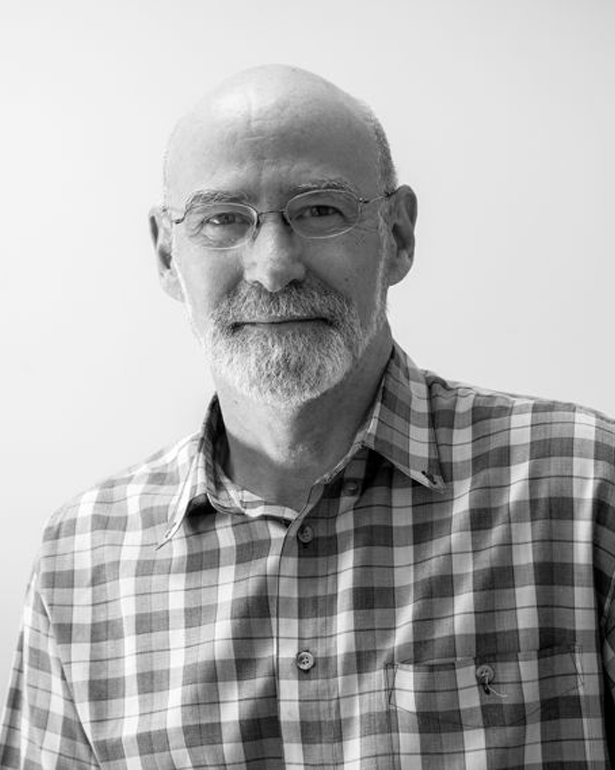 Don Jones is the founding president of Experience It Inc. Over the past 30 years, Don has achieved a reputation as one of the foremost designers of sophisticated, story-driven behavioral management and leadership business simulations. 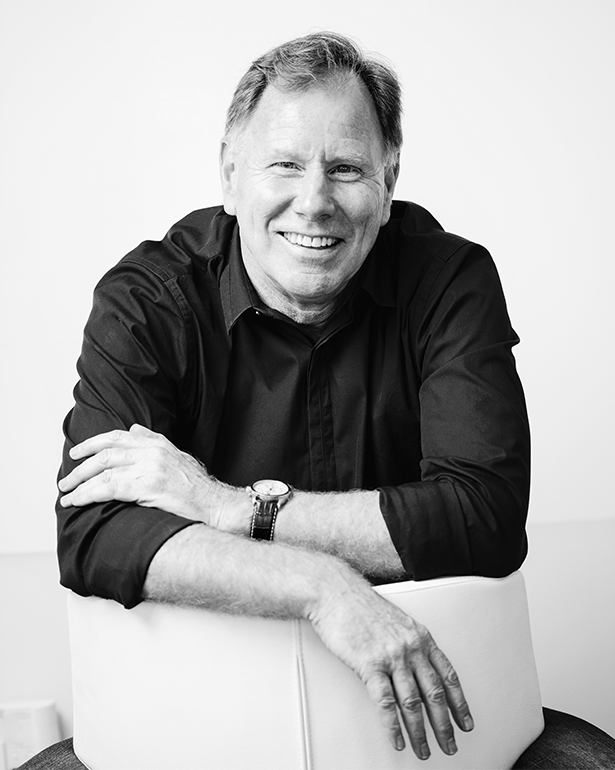 Don is an accomplished consultant, researcher, speaker and author. His organization has designed, delivered and implemented large-scale corporate experiential learning programs for multi-national Fortune 500 companies in more than 20 countries. 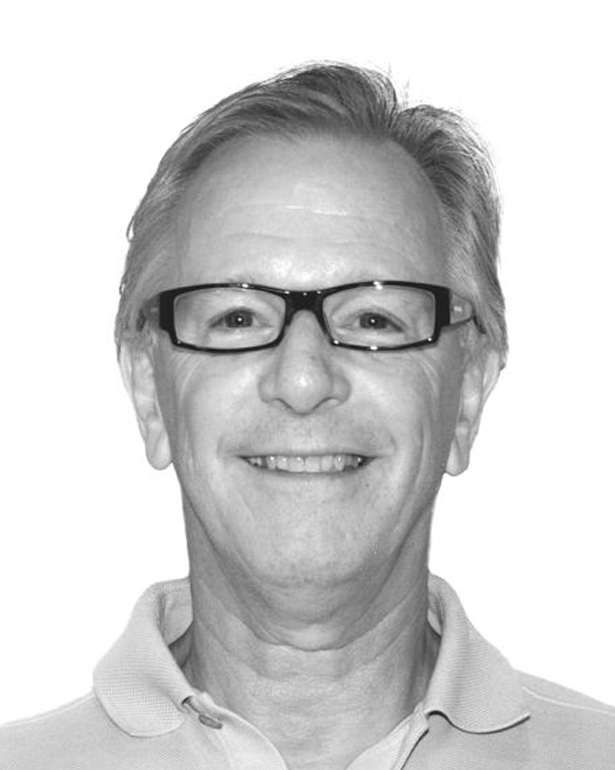 Don is a designer of innovative and highly unique business simulations. He has created strategically important leadership and development training programs for corporations, such as Whirlpool, Boeing, Procter & Gamble and Microsoft. More than 100,000 people throughout North America, Europe, South America and Asia have experienced his simulations. 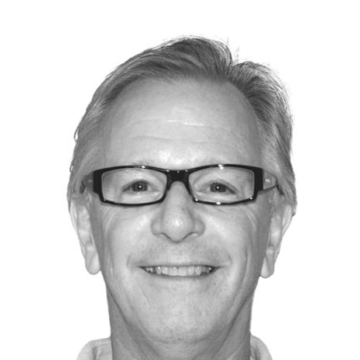 Don is a recognized thought leader in the importance of human behaviors in the workplace. His white paper Human Systems 2.0 makes the case for the increasing importance of the need for human connection as the workplace becomes increasingly digital and technological. In addition, his Contextual Intelligence Transformation Model™ has also been adopted by a number of corporations. Don’s work in the world of experiential learning has been featured in numerous publications, including the Toronto Globe and Mail’s Report on Business Magazine and the Financial Post. He has been a keynote speaker at international leadership conferences and has delivered presentations to companies, such as Rio Tinto Alcan, Boeing, Microsoft, China Air, Marsh Inc. and GlaxoSmithKline Pharma, as well as to Olympic teams. His book, Walk Softly and Carry a Big Idea, a leadership and management fable, has been translated into several languages and is distributed internationally. Don’s other book, The Night the Lights Went Out in Georgia, underlines the importance of storytelling in business and is accompanied by the workbook The Art & Power of Storytelling. 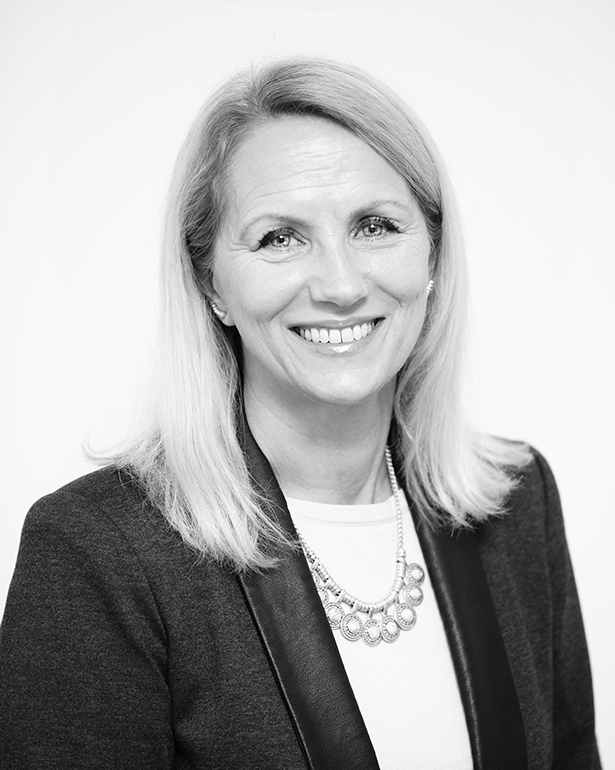 Margot Clayton is the managing partner of Experience It Inc. She is the driving force behind the business, with a strong event management background that has helped our company develop expertise in sophisticated projects and global rollouts. Margot is responsible for overseeing company operations, including working with colleagues to establish innovative ideas and processes; supporting the promotion and delivery of simulations to clients around the world; short- and long-term planning for the company; financial planning, and staff hiring, training and review. Margot has managed successful projects in simulation design, delivering programs for our client list, ranging from Procter & Gamble and Boeing to Alcan in 20 countries and 10 languages. Margot has developed systems for our clients to be involved in design, development and delivery, ensuring that we optimize their organizational objectives. She collaborates with our team of experience designers, facilitators and clients and creates project plans that take into account all logistical considerations, including dates and timelines, client checkpoints and processes, contracts, schedules, budgets and staffing for both national and international training and development projects. Margot also serves as general manager for e! Property Management, a division of Experience It Inc. that manages the company’s property holdings. In her career, Margot served as project director at the 1994 Commonwealth Games in Victoria, British Columbia, where she developed and rolled out a four-year event plan, working closely with government officials, sponsors, broadcasters, volunteers and athletes. She was also responsible for recruiting, establishing roles and training more than 400 volunteers to host this 27-country event. She also served as executive director of the National Sports Governing Body, an organization that oversees provincial and national sports events. 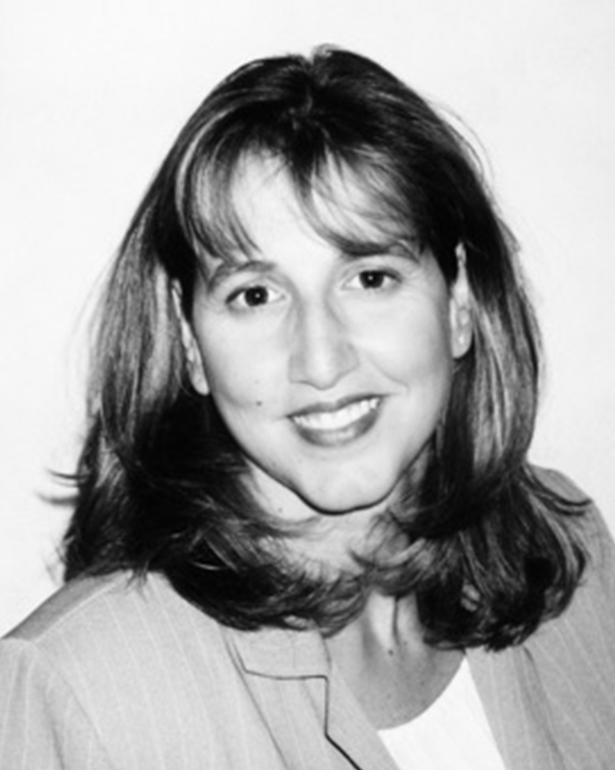 Margot earned a bachelor of commerce degree in sports administration with honors at Laurentian University. She also earned an advanced project management certification from Stanford University. Outside of the office, Margot is an avid photographer and traveler. With his razor-sharp focus on client needs, Tim Delroy excels at transforming requirements and strategies into comprehensive end-user experiences that deliver business results. While managing the lifecycle of each client engagement – from initial sales meetings to global program rollouts for Fortune 500 companies, he directs the contributions of a wide range of experts within our company. He leads a team of talented application developers and server architects and collaborates closely with simulation designers, graphic artists, UX/UI creators and external subject matter experts. 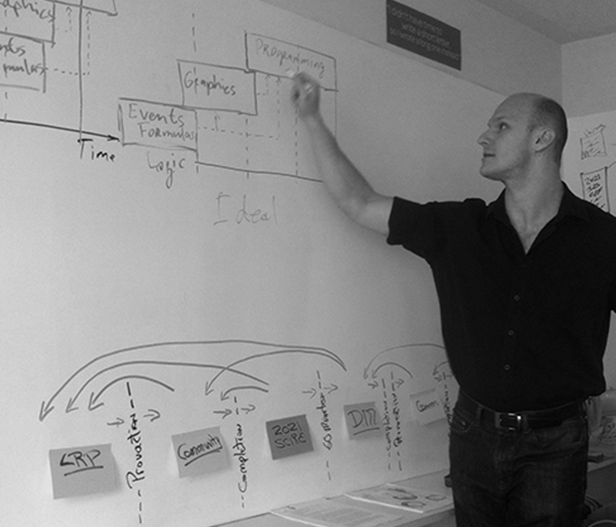 With a high honors degree in international relations and a minor in law from Carleton University, Tim draws upon a wealth of private and public sector experience to design and develop programs with complex behavioral scenarios that incorporate learning outcomes deep into the core of their design. 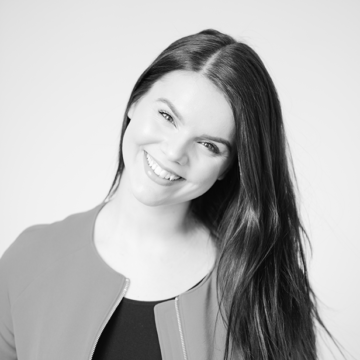 As fulfillment manager and editor, Stephanie Vincent manages the logistics of every aspect of our experiences with our clients around the world. She ensures the physical and digital details in our simulated worlds are letter-perfect before they leave our office, whether it’s for 20 executives in a leadership program in Kuala Lumpur or 1,200 sales leaders in a conference in Palo Alto. She also serves as our in-house editor. Stephanie, who joined Experience It Inc. in 2003, values the relationships she has developed with her colleagues, both in Toronto and those with whom she collaborates virtually and with clients she has supported across the globe. 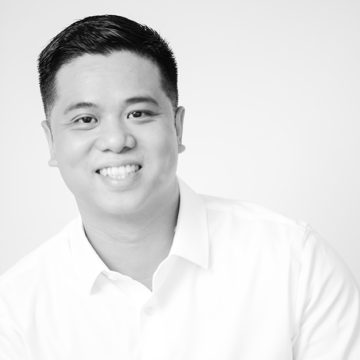 Since he joined Experience It Inc. in 2014, Julius Joaquin has created concepts that blend learning, entertainment and storytelling across a wide range of devices, platforms and environments. Focusing his talents in the interactive and digital arenas, Julius produces groundbreaking ideas for some of the world’s leading corporations, including Cisco, GE, Bloomberg, Dow and Whirlpool. He has also produced campaigns for universities and nonprofits. Julius also spearheads the branding and design of Experience It’s marketing campaigns, including the redesign of our brand identity and website. As a creative innovator, Julius continuously refines ideas to improve their clarity and elevate their impact. He places great value in optimizing the user experience and creating visual assets that make our distinctive simulations literally come alive with every client. 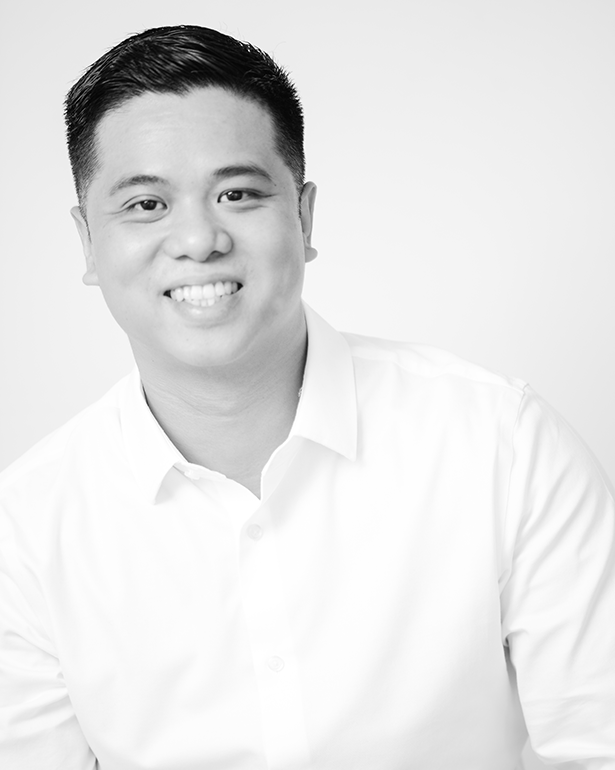 Prior to joining Experience It, Julius founded Red Dice Media, which began as a graphic design studio and then evolved into a multidisciplinary creative agency, providing services such as brand development through print design, web development and video production solutions to clients worldwide. Julius studied graphic design at Algonquin College of Applied Arts and Technology and business administration and marketing at George Brown College. 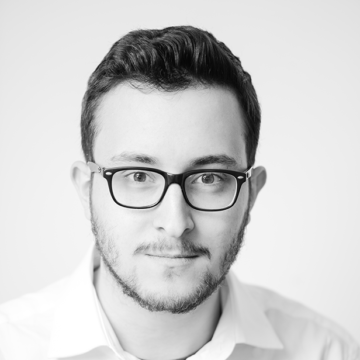 Brendan Stringer, simulation designer and creative writer, works with a team focused on creating immersive learning experiences that address client needs. Brendan’s work on a project begins with client research and interviews, which helps the simulations replicate real-world challenges in areas including management, business, and sales. Brendan brings these elements together through user-experience design, game mechanic design, and story-writing in order to engage participants with meaningful decisions, narratives, and learning. Brendan also helps support Experience It’s proprietary Digital Mentor system, which gives participants live, customized feedback on their actions and overall performance in simulations. His work helps participants enjoy their experiences and walk away feeling they’ve learned something about themselves and their roles within their organizations. Brendan, who earned a Bachelor of Arts in English from Ryerson University, won a creative writing award while in the program. Outside of work, he enjoys film, video games, photography, reading, and writing poetry and short fiction. As project fulfillment and events coordinator, Tringa Rexhepi works in-house and on-site to ensure that every client engagement is successful and memorable. From printing materials to sourcing assets that make the simulation come to life, Tringa’s acute attention to detail and passion for art and theatre guide her in her day-to-day work at Experience It’s Toronto headquarters. Also a talented singer and actor, Tringa has won full scholarships to study musical theatre at both Sheridan College and the CAP21 Professional Program in New York City. She graduated with honors from both programs. 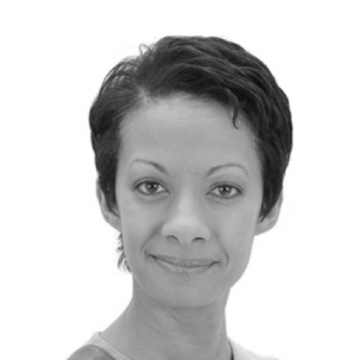 Tringa draws on her experience as a teacher of vocal harmony and music theatre as she helps our clients to achieve their learning and development goals. Tringa resettled in Canada at age 8 after arriving as a refugee from war-torn Kosovo. She started singing and acting as a way to learn English, but quickly discovered a love of the arts that enabled her to become an award-winning performer. Even as she has achieved success in her own life, Tringa has devoted more than 1,000 hours of community service toward helping others. She has volunteered on behalf of humanitarian organizations, such as Kids Help Phone, Right to Play, and Adsum House. Tringa also helped lead a book drive that sent more than 12,000 books to a secondary school in Uganda. Bertran Aguiar collaborates with chief experience designer Don Jones and Brendan Stringer, a designer and writer, and other team members to develop immersive, engaging games that enable target audiences to achieve targeted learning goals. Bert joined Experience It Inc. in 2017 after honing his game-design skills working for Ubisoft. These skills have enabled Bert to take a game from concept to execution – defining the technical requirements, setting the timelines and budgets, creating the storylines, developing the characters, creating the user interface and setting the rules for winning or losing the game. He then takes data from play tests and key performance indicators and engages in rapid-iteration prototyping to refine the pacing and in-game resources to make the overall experiences exciting and enjoyable for the players. 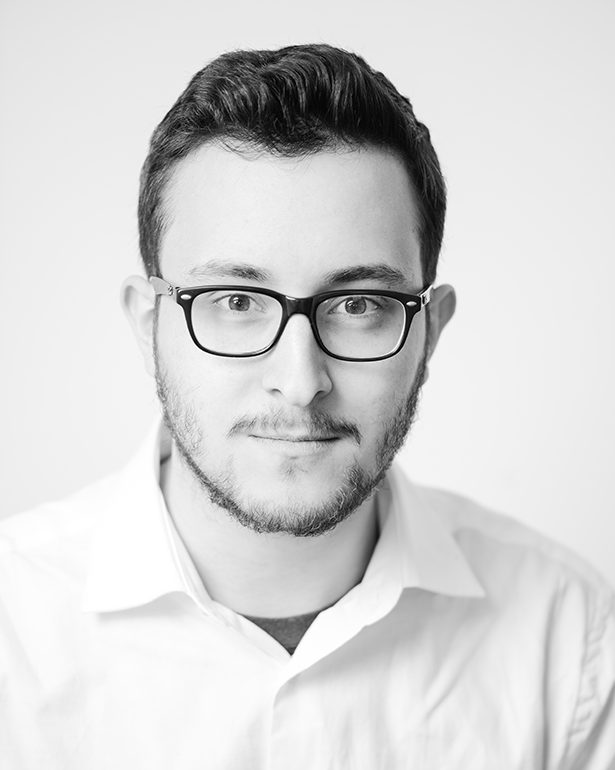 Bert uses his strong analytical skills and deep technical knowledge (Unity 5, Unreal Engine 4, 3ds Max, Maya, Photoshop, JIRA and Perforce) to develop new games and improve existing games. Bert holds a bachelor of science in software engineering from Champlain College, as well as a certificate in game level design from Sheridan College. 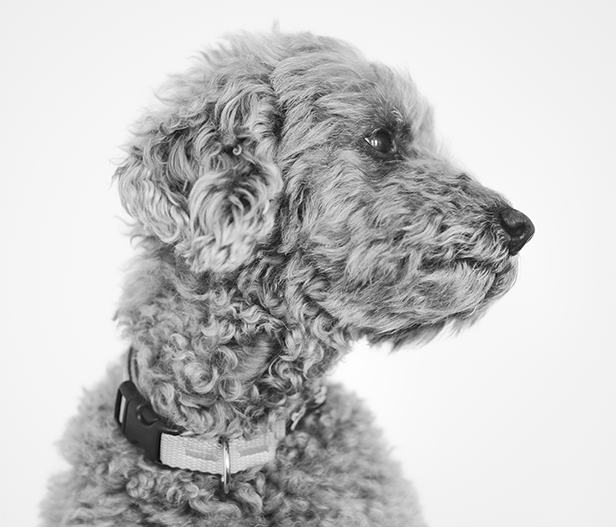 Outside of work, Bert is an avid video-gamer, movie-goer and world traveler. Oleg Samus is a key player in developing online experiential simulations at Experience It Inc. His work makes it possible for our clients to enjoy immersive experiences via their computers and tablets, and to join colleagues in concurrent simulations, whether they are across the room or on the other side of the globe. With more than two decades of experience in the software industry, Oleg is an expert in agile application development, focusing on delivering state-of-the-art, connected, real-time applications. Oleg founded his own company, Sad Cat Software, to deliver a number of mobile games for iOS, Android, Windows 10 and OS X operating systems, and he created an advanced procedural image editor for other game developers to generate their own rich game content. 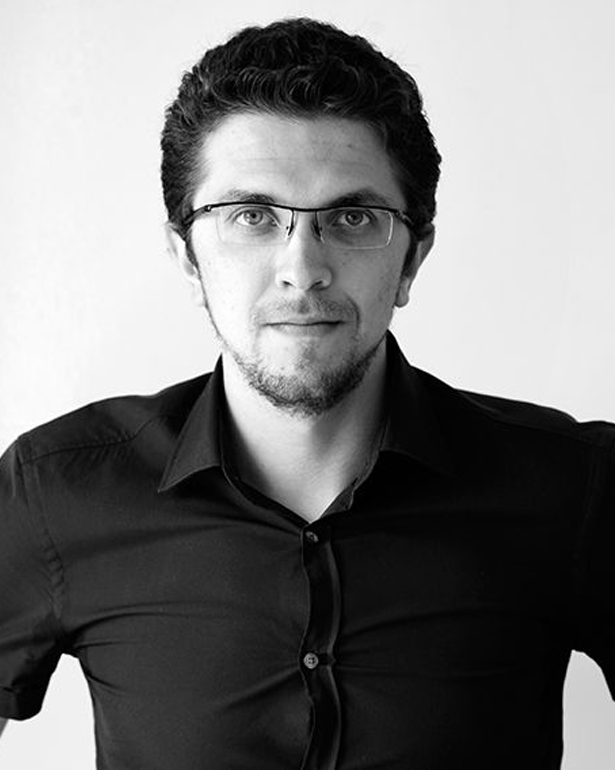 Oleg’s prior experience includes working as a 3D software developer for SideFX Software, as a visual effects developer for film and video games, and as a senior software developer for Okino Computer Graphics, a provider of 3D animation and conversion software. Oleg earned a bachelor’s degree in mathematics and computer science with honors from the University of Waterloo. In his free time, Oleg enjoys cross-country skiing, basketball, ping pong and photography, and he is an avid cinema aficionado. 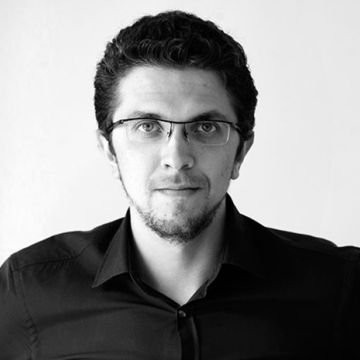 Yury Selivanov brings more than a decade of experience in end-user experience, software architecture and design to his role as technical director of product design at Experience It Inc. 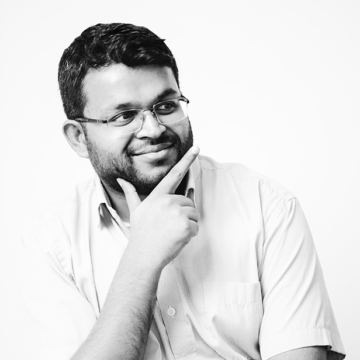 He has the extensive software engineering knowledge to guide an application through all stages of development, from inception and user experience design to live product support. 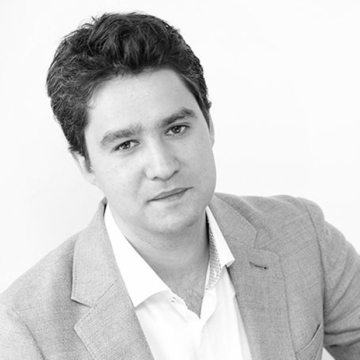 Yury is an expert in modern reactive web interfaces and co-founded the IT consultancy MagicStack with Experience It Inc. colleague Elvis Pranskevichus. A well-known Python developer, Yury has delivered conference presentations on software engineering in the U.S. and in Europe. He has authored several open-source software proposals and created two popular software packages for the Python open source software community. 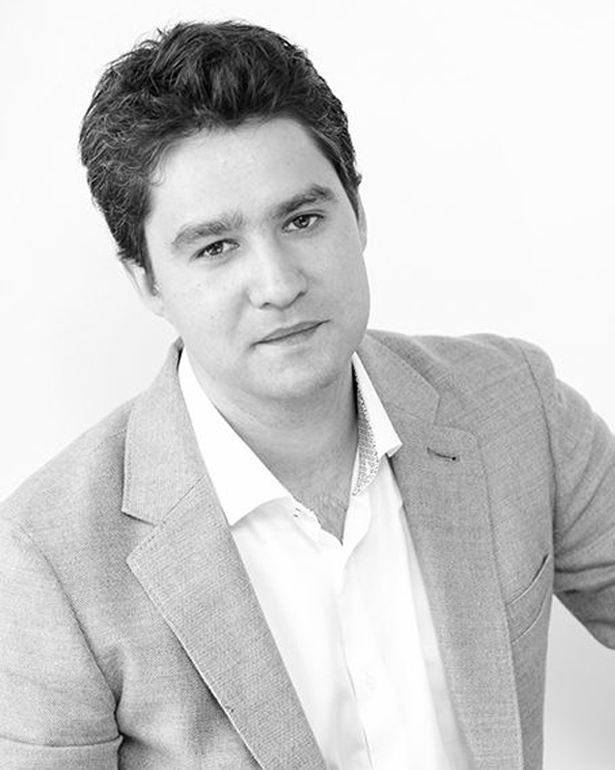 Outside of work, Yury enjoys spending time with friends on the squash courts or ski trails. Yury earned a bachelor’s degree in computer science from Bauman Moscow State Technical University. Elvis Pranskevichus brings more than a decade of professional experience to his role as technical director of server development at Experience It Inc. His expertise covers the designing, building and maintaining of complex software systems on all layers. 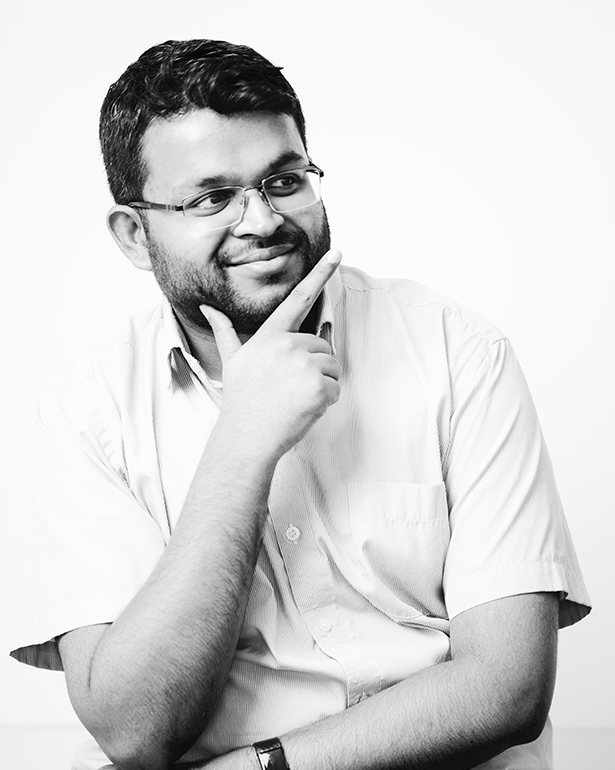 Elvis considers himself a generalist who focuses on designing robust and efficient data models and services. Elvis is the co-founder, along with colleague Yury Selivanov, of MagicStack, a consultancy that specializes in modern reactive web applications and the backend systems that power them. Elvis also has worked as a software developer at Centah Inc., a developer of cloud-based software for sales teams; and as a senior software developer and architect at Food.ca Inc., a Toronto-based information portal for the Canadian food industry. Elvis earned a bachelor’s degree in computer science with honors from Donetsk National Technical University. Away from the keyboard, Elvis enjoys skiing, sailing and long-distance running. 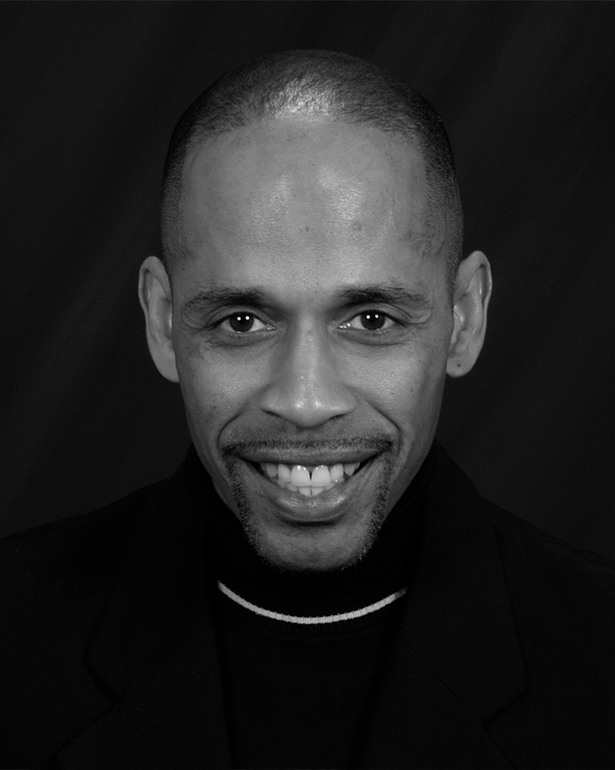 Ron Christian has been in the business of assisting organizations, groups and individuals to achieve results for 20 years. He is a senior consultant with Experience It Inc., leading the delivery of management and leadership business simulations and experiential programs to a wide range of private and public sector organizations. Ron heads up Experience It’s delivery practice as lead facilitator, managing program delivery, conducting the trainer programs, and supervising facilitator team members. Ron consistently receives extremely high evaluation ratings for his delivery of programs across North America, Europe, Asia and South America. Ron provides facilitation services in a broad range of areas, including management and leadership development, managing change and transition, team effectiveness and quality and process improvement. 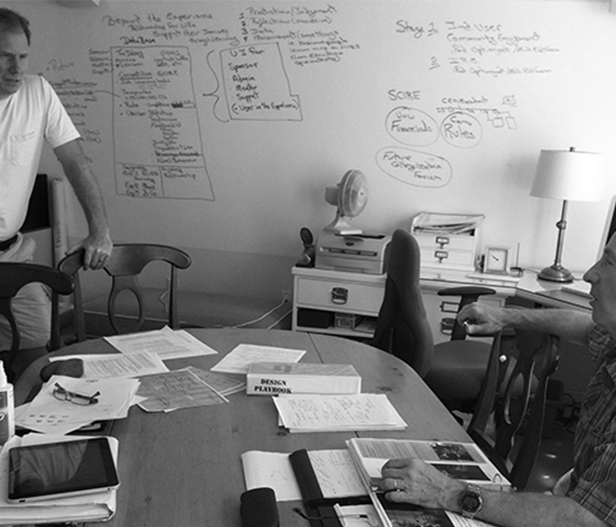 Ron is known for his ability to create high-energy, collaborative learning environments. His engaging and pragmatic approach contributes to his popularity and high demand. 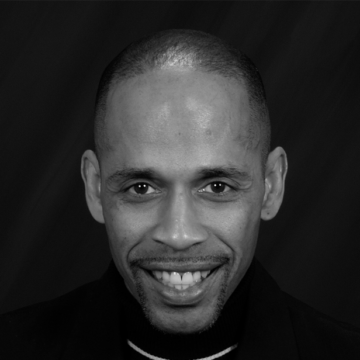 A certified organization development consultant, Ron holds a master’s degree in adult education and developing human resources from the University of Toronto’s Ontario Institute for Studies in Education and a bachelor’s degree in psychology with honors from the University of Waterloo. He also earned an advanced accreditation from the Canadian Society for Training and Development. 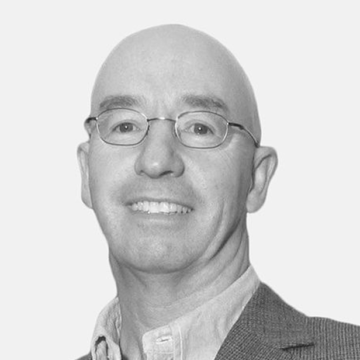 Patrick Sherlock, a senior experience designer and facilitator at Experience It Inc., brings more than 30 years of experience in business and adult education to deliver innovative classroom and virtual learning programs to global organizations. His work includes helping clients with organizational assessments, strategic analyses and coaching and counseling to address leadership development needs. Patrick’s primary areas of expertise include international education; adult teaching methods and alternative delivery practices; individual coaching and counseling; program evaluation and assessment for individuals and groups; research methods, including quantitative (surveys) and qualitative (focus group) processes; and strategic business and market analysis. He facilitated a simulation (The Maxx™) that links value-based management with emotional intelligence competencies for participants at the Bank of Montreal, an experience that received the highest longitudinal rating of any training program in the history of the bank’s acclaimed Institute for Learning. He developed and delivered the Marsh Inc. Graduate Training Program, a 35-day course that weaves traditional technical teaching with the strategic use of simulation, which has become a benchmark of success within the insurance industry. He developed workshops on professional skills and understanding organizational systems for large organizations, including the Canadian Federal Public Service, the nation’s civil service organization. He researched, designed and delivered a curriculum for the Atlantic Association of College Educators that continues to be a benchmark for college educators. He contributed to the development of the Impact! simulation, an ROI-themed program that links individual participation to measurable results. He created and delivered international curriculum for the Thai government. He designed and conducted extensive research projects for private and public clients using survey and focus group data and analysis. He provided training for international adult senior educators from Thailand, Malaysia and Romania. 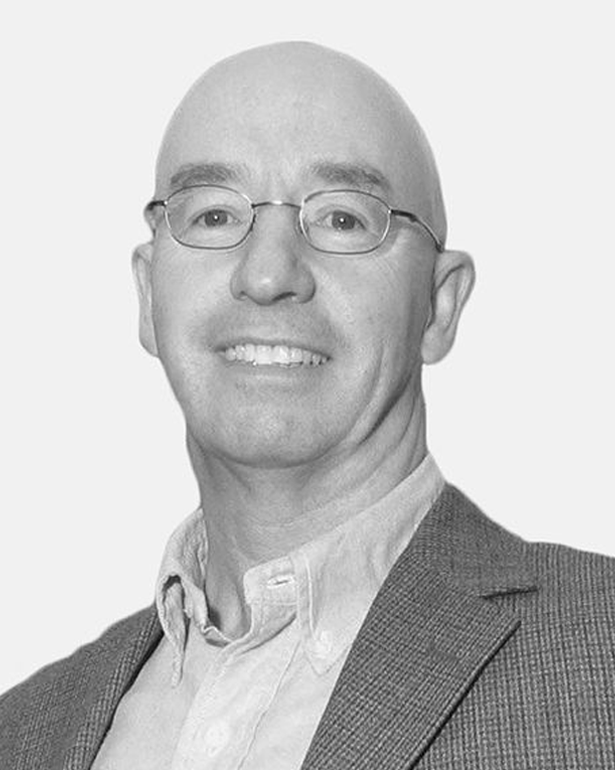 In his work as an experience designer and facilitator, Patrick draws upon his long career as a professor of economics, organizational behavior, psychology, measurement and evaluation at Nova Scotia Community College. 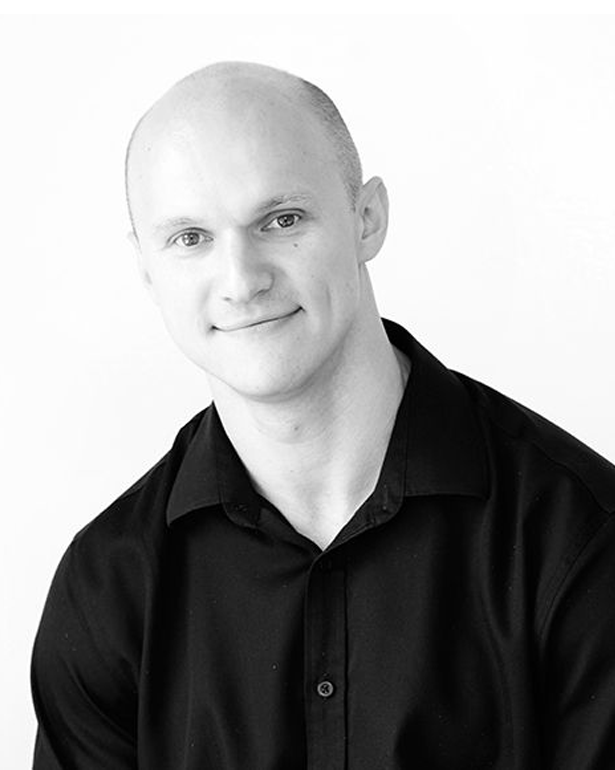 Patrick holds bachelor’s and master’s degrees in education from Dalhousie University and a doctorate in adult education from the University of Bath. He also holds a master’s degree in education, for psychology measurement and evaluation, from Mount Saint Vincent University, and a bachelor’s in economics from Saint Mary’s University. He has taught economics and organizational behavior at the college level and is well versed in the latest adult teaching methods and alternative delivery practices. Mary Giardina uses experiential learning methodologies to create meaning and impact for participants. For the past five years, Mary has facilitated Experience It Inc. programs to help clients develop leaders and teams, collaborate on decisions, resolve conflicts and manage change. Mary’s 18 years of experience includes working with both executive and frontline staff in a wide range of industries, including banking, insurance, manufacturing and technology. She has developed and delivered programs in the areas of leadership, team development, decision making, conflict resolution, goal setting, change management, problem-solving, developmental coaching and intervention coaching. 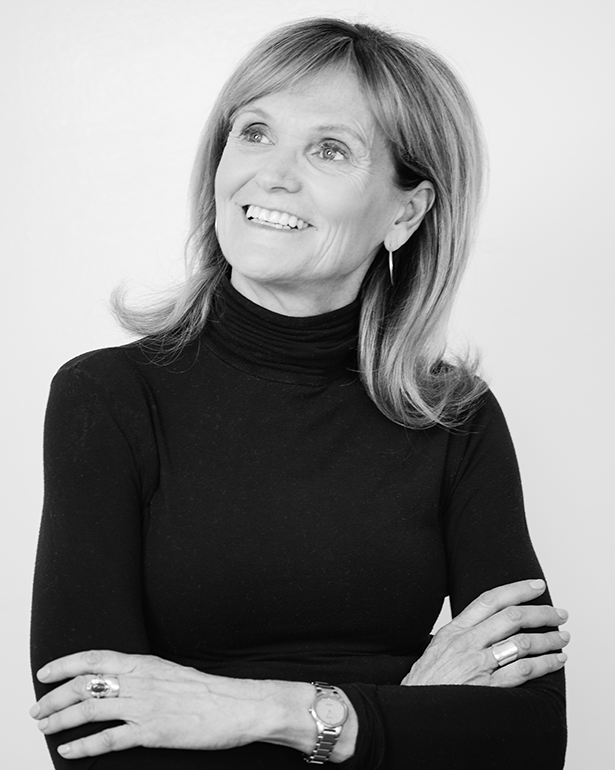 Her personal belief, “We don’t walk this planet alone,” informs the experiential learning programs that she delivers and has inspired collaboration and sustainable organizational improvements for clients, including Scotiabank, Bank of Montreal, Mackenzie Financial, GE Capital, KPMG, AstraZeneca, Atlantic Packaging, AT&T and Yamaha. Mary holds a master’s degree in adult education from St. Francis Xavier University. She has taught courses at Ryerson University, Seneca College, and OntarioLearn, an online learning program serving 24 public colleges. A skilled and experienced public speaker, Mary brings energy and passion to her role as facilitator, corporate trainer and coach. Besides her work with simulations, Mary is a regular performer in business-related theater productions, which allows her to blend her love of theater and experiential education. 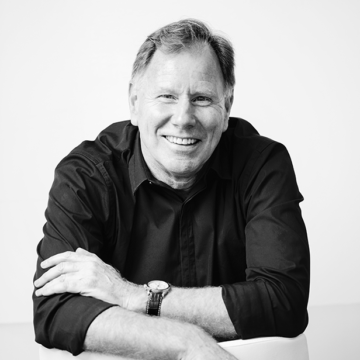 Ken Victor’s expertise in increasing team effectiveness, facilitating strategy development and managing the human side of change makes him one of our most sought-after facilitators. 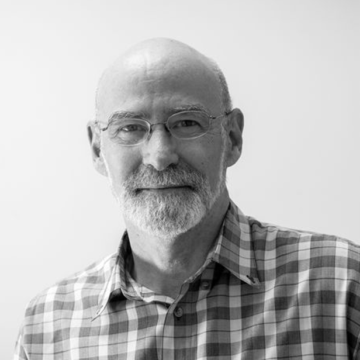 A partner with Edgework Leadership Group, Ken has been developing experiential learning programs and providing individual leadership coaching for more than 25 years. His deep background in organizational dynamics enables him to zero in on the unique demands and challenges facing the organizations and individuals with whom he works. 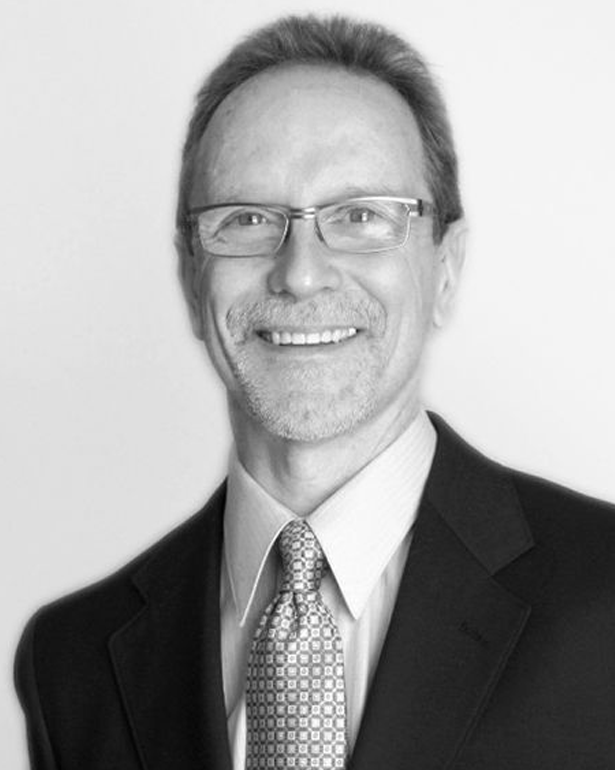 Ken’s clients range from Fortune 500 corporations and government organizations to nonprofits. He is equally comfortable working in boardrooms and on factory floors, building high-performance teams and turning around dysfunctional organizations. 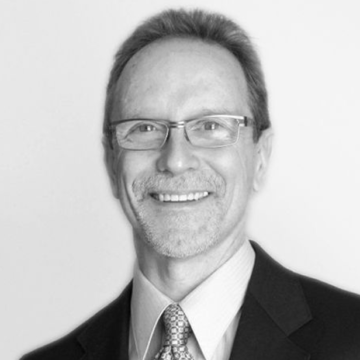 His facilitation experience includes strategic thinking, innovation strategy, ethics, product design and conflict resolution sessions for organizations, including Yellow Corp., Bayer, Kaiser Permanente and Goodyear. Ken is particularly skilled at instigating cross-functional collaboration to foster innovation—an approach in high demand in the high-tech, healthcare and scientific industries. Ken was a founding partner in 3D Learning, a company that created leadership and strategy simulation tools used by such organizations as Intel, Merck and the U.S. Postal Service. A veteran of Outward Bound, where he served as director of the organization’s professional development program, Ken has a bachelor’s degree from the University of Pennsylvania and a master’s degree from Syracuse University. He has taught at the McGill Executive Institute and frequently works with corporate universities to strengthen their curricula. He has partnered with the Children’s Hospital of Atlanta to launch their Center for Leadership; helped Motorola University, 3COM and Fidelity Investments strengthen their leadership development programs for high-potential employees; developed a three-day experiential on-boarding program for United Healthcare; and introduced a global set of leadership competencies for Estee Lauder. His learning design work has been recognized by the American and Canadian Societies of Training and Development. 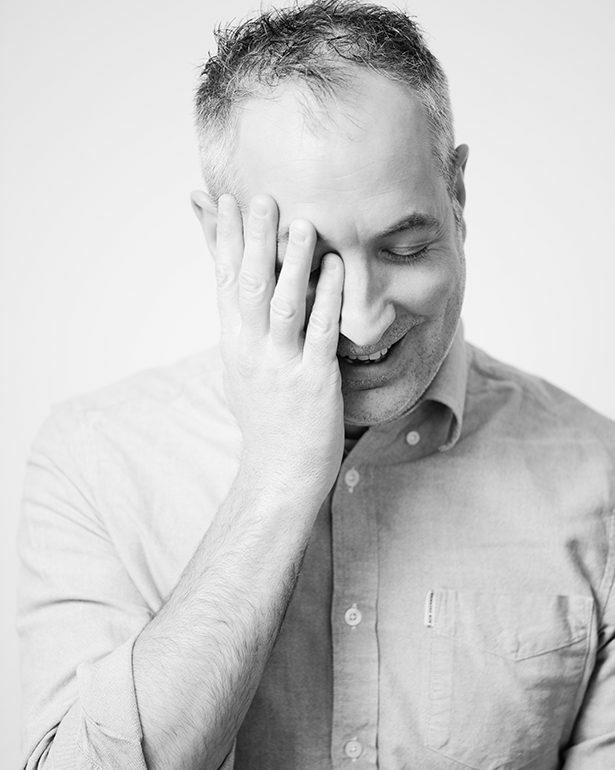 Ken’s clients and collaborators call him a creative designer and dynamic facilitator whose listening skills, flexibility and sense of humor make him a valuable partner. Ken writes and presents frequently on the topics of learning simulation, organizational complexity and leadership challenges. When not teaching or facilitating, you’ll find Ken getting schooled by the great outdoors, where he’s likely out paddling on a lake or cross-country skiing. Ivan Cage, a seasoned facilitator, has developed and delivered training programs for a wide range of domestic and international organizations, from entrepreneurial startups to Fortune 500 companies, for more than 25 years. Ivan’s experience includes facilitating leadership development programs that focus on situational leadership, change management, influencing others, leading diverse workplaces and communication skills. He also has designed programs related to influencing others, leading at the front line and creating an inclusive environment. 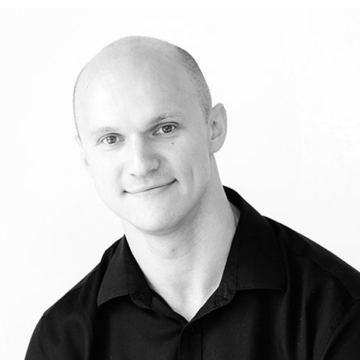 Applying his extensive experience as a performance consultant, coach and facilitator, Ivan helps clients accelerate change and develop skills. He has achieved results for companies across a broad spectrum of industries, including automotive, retail, finance, internet, airline, multimedia communications and nonprofit organizations. A partial client list includes Avon, General Electric, Cox Communications, Volkswagen, United Airlines, Symantec, Veritas and Coca-Cola. 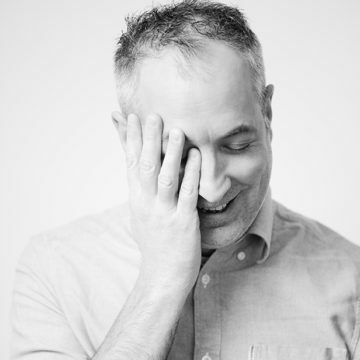 In his Experience It training sessions, Ivan leverages his background as an actor, producer and writer to deliver engaging, dynamic and interactive training and development sessions. He holds numerous certifications that demonstrate his ability to help clients tackle crucial business topics, including situational leadership, change management, communication skills and building trust in the workplace. Ivan studied at Oakland University. He is a certified master facilitator at General Electric and has achieved certifications in a number of related aspects of human asset management, including: as a change management and leadership skills facilitator using Six Sigma; 360-degree feedback; Birkman occupational and behavioral assessments; and the Myers-Briggs Type Indicator personality assessment. 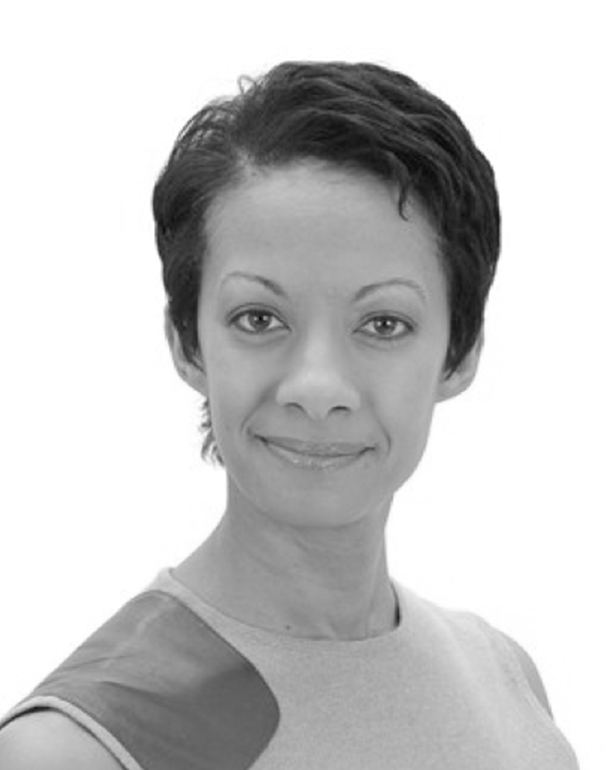 Tiffany Pettiford-McMillian brings more than 20 years of experience in all facets of performance development, executive leadership education, organizational development and organizational effectiveness to her role as a facilitator. An expert in change management, performance coaching and team dynamics, Tiffany formerly worked at General Electric’s Jack Welch Center for Leadership Development, where she served as global program manager for the company’s executive leadership curriculum for developing leaders, and as a senior leadership facilitator. To her role as facilitator, Tiffany brings a demonstrated ability to inspire and motivate a diverse workforce to embrace change and increase productivity. She has led projects and initiatives that have included developing comprehensive learning strategies, establishing and implementing diversity initiatives, developing and leading workshops for executive teams in conflict, strategic level meeting design and facilitation, design and implementation of executive-level mergers and acquisition workshops, and global implementation of learning management systems and payroll systems. Her experience also includes helping her clients through executive coaching, teaching presentation skills, providing team and individual coaching for mid-level managers, facilitating teambuilding and team conflict resolution, enabling change management, managing cultural dynamics of mergers and acquisitions, and administering assessment tools, including the Myers-Briggs Type Indicator, DiSC and Strength Deployment Inventory. Tiffany earned two MBAs in global management and eBusiness from the University of Phoenix and a bachelor’s degree in political science from Spelman College. 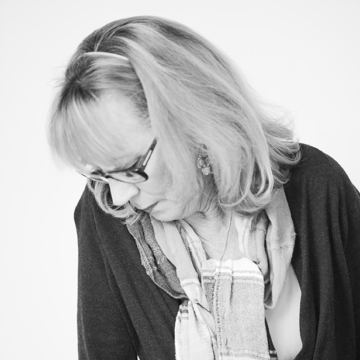 Belinda Clemmensen brings more than 20 years of experience as a designer and facilitator of learning and development initiatives. Belinda’s specialties include leadership development, organizational culture change, diversity and inclusion, conflict resolution, change management and team development. 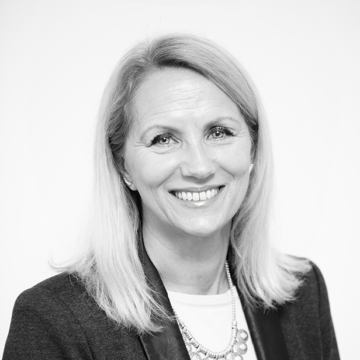 Belinda has consulted with leaders of all levels, from frontline supervisors to senior executives. One of her global, multilingual training and development engagements won a Gold Award from the Institute for Performance and Learning for Training Excellence. A study by the ROI Institute found that same project achieved a 46% return on investment for the client. Belinda is a past winner of the Canadian Gold Award for Training Excellence for co-designing and implementing a global supervisory leadership development program for a mid-tier, Canadian-owned mining company. Although working with organizations is her primary work, Belinda is also a skilled outdoor educator and expedition guide, having begun her career facilitating experiential education at Outward Bound Canada. From 2000 to 2005, Belinda cofounded and led Paddle to a Cure: Journeys of Hope, a community-based sea kayaking expedition that raised almost $1 million for breast cancer research and education. She graduated with honors from the co-operative education program at the University of Waterloo and earned a master’s degree in adult education from the University of Toronto with a specialty in workplace learning and change. She also earned certification as a workplace coach from the Coaches Training Institute. 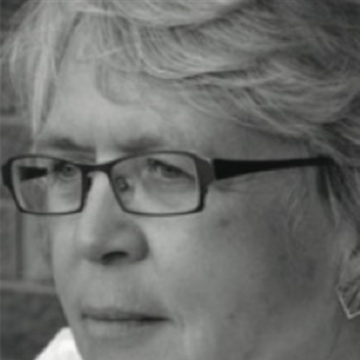 Linda Cuthbert is an experienced, dynamic trainer known for her practical, down-to-earth facilitation style. She specializes in consulting for workforce development strategies, addressing issues related to leadership, productivity, quality and operations. 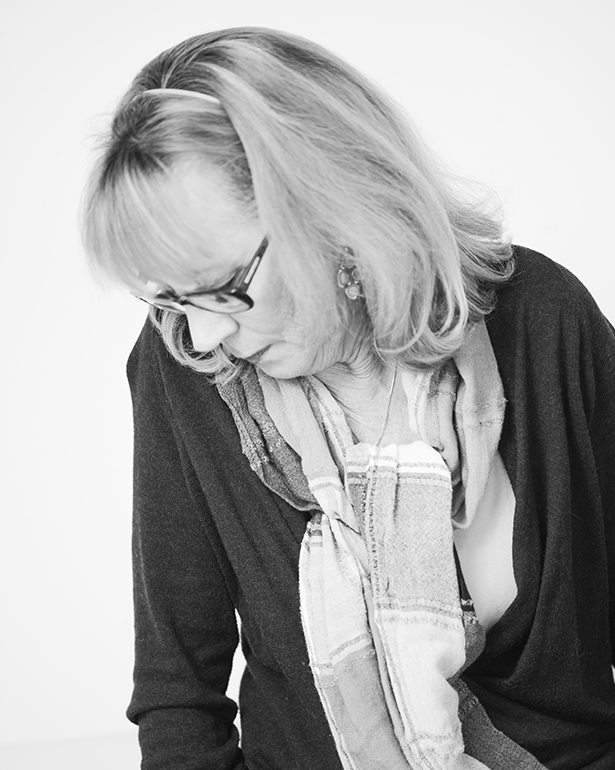 Linda applies the same discipline and focus she used as a high-performance athlete to helping clients achieve results. Certified in mediation and personality temperament, Linda brings a collaborative approach to helping clients achieve the results that matter most to them. Clients appreciate her dynamic and accessible facilitation style, her passion and insight, as well as her ability to engage all workshop participants. The result is learning that sticks. 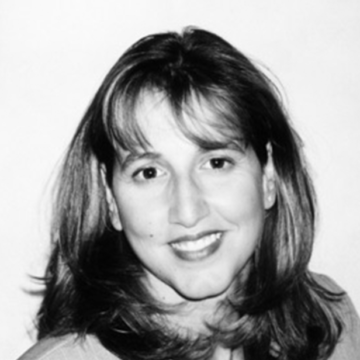 Linda has extensive experience in designing and delivering training programs for consortia and their member companies. Linda delivered one such program that benefited more than 70 small- and medium-sized companies, many of which were at risk. Participants realized benefits such as health and safety gains, enhanced growth, increased scores in employee attitude surveys and improved team effectiveness. 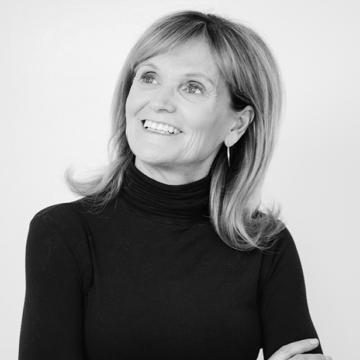 Previously, Linda worked at Coach Training and Development Inc. and was a managing consultant at the Canadian Olympic Centre for Training in Corporate Excellence. She is a four-time international diving champion who achieved her success in sports through a combination of discipline, focus and passion. Linda also developed and delivered a blended training, coaching and mentoring program for frontline leaders to help organizations achieve lean and sustainable operations. By combining soft skills training with continuous improvement tools, that program helped more than 1,000 leaders become influencers capable of generating higher employee engagement, productivity, teamwork and collaboration. Among Linda’s guideposts is the remark a colleague shared: “What you focus on grows.” She believes that if we focus on what we need to do to achieve, rather than the barriers before us, we will have a better chance of achieving our goals. 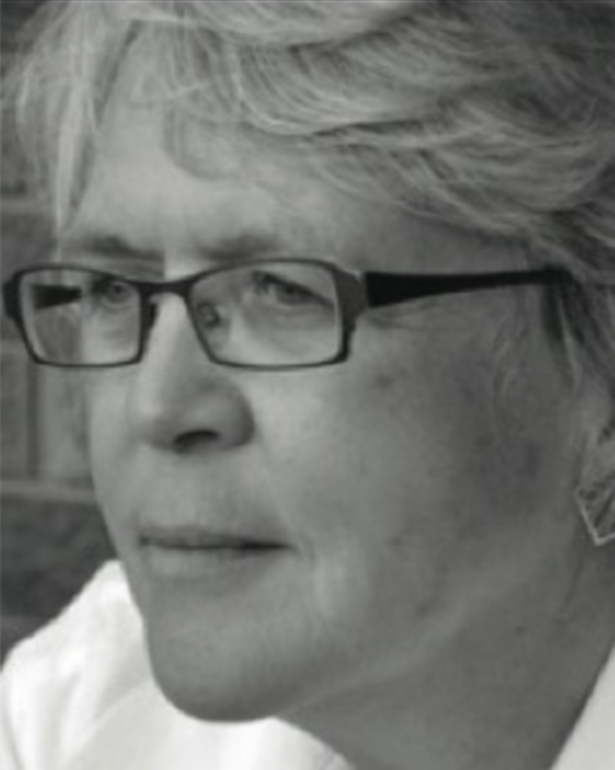 Linda has served on the boards of national and international sports organizations, including the Commonwealth Sport Federation, the Canadian Commonwealth Games Association, the Canadian Olympic Ethics Committee and the Sport Dispute Resolution Centre of Canada. Jim consults with Experience It Inc. on our research and design practice. His executive experience includes strategy development and implementation, the establishment of high-performance organizations and large-scale organizational transformation. He is the author of several books and articles. Accelerated the transformation of Marsh by working with 300 senior leaders and 700 client-facing colleagues on the deep changes required to become a “preeminent risk advisor” (increase in revenue attributable to change was $100 million annualized in first year). Introduced value based pricing and taught negotiation strategies to client executives. Built e-learning systems which provided 35,000 colleagues with access to training. Led senior management teams in the planning and implementation of the governance framework for their new organization. Built the organizational core values and the core competencies. Assisted in the design and change of the new strategic management process. Founded the Institute, which assisted the Bank in achieving strategic goals and cultural aims. Increased formal learning by 300% with only a 30% increase in cost. Developed an internationally recognized learning culture within the organization while reducing the operating budget by 25%. 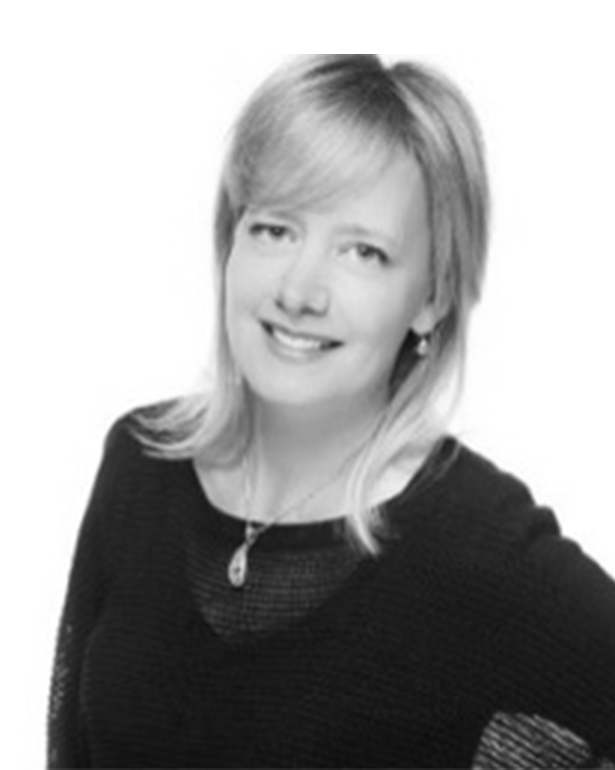 Clair Duff is a corporate facilitator and executive coach. 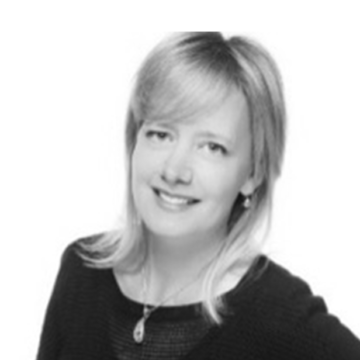 She has over 30 years’ experience working with executive and senior leaders of two major Canadian financial institutions as well as with clients from other industries. Clair draws powerful insights from participants to help them grow and gain awareness and is renowned for her engaging and inspiring style. For the past three decades, Clair has worked with senior leadership teams to move through challenging and complex issues. With courage and candor, she has helped teams recognize and work through the often-undeclared interpersonal dynamics that can limit their effectiveness. She has led leadership learning programs, leadership engagement workshops, team commitment sessions, executive and leadership conferences, as well as MBTI sessions to groups from six to over 300 people. She works with executives to gain greater clarity on their leadership strengths and to help them learn how they can be even more effective. In addition, she helps to uncover gaps to be closed and identifies underutilized strengths to be leveraged. 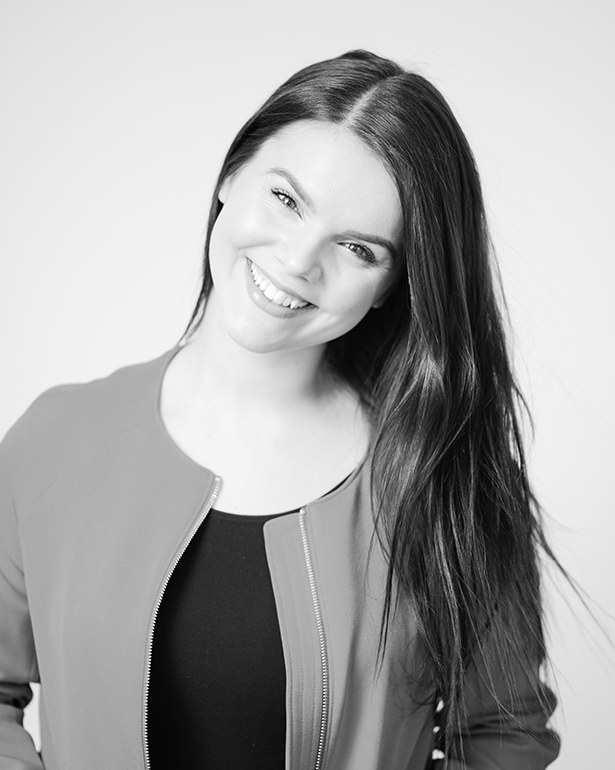 She combines a direct approach with genuine compassion and great enthusiasm for her clients. Clair also works with a national Canadian company to assist executive leadership teams to assess talent, identify high potential resources and manage succession issues. Clair holds a B.A. and an M.B.A. from Dalhousie University. She is an Adler Trained Coach (ATC), has completed McKinsey and Company’s Facilitator Development Program and is qualified by Psychometrics Canada to administer the MBTI.